Sports is not only a sports person's prerogative. Rather, it works as a therapy and a source of mental and physical fitness for many who might not play professionally. Our Bollywood actors are no different. While they are exceptional in their own profession, they also engage in some kind of sports and adventure activities to keep themselves motivated and healthy. Here are some famous Bollywood personalities and their favourite sports which they like to engage in, when they are not working. An ardent fan of the Barcelona FC, Ranbir lives and breathes football, and he was officially nominated as the Indian ambassador for the club. This love and passion for the sport have made him become the co-owner of the Mumbai City FC of the Indian Super League. 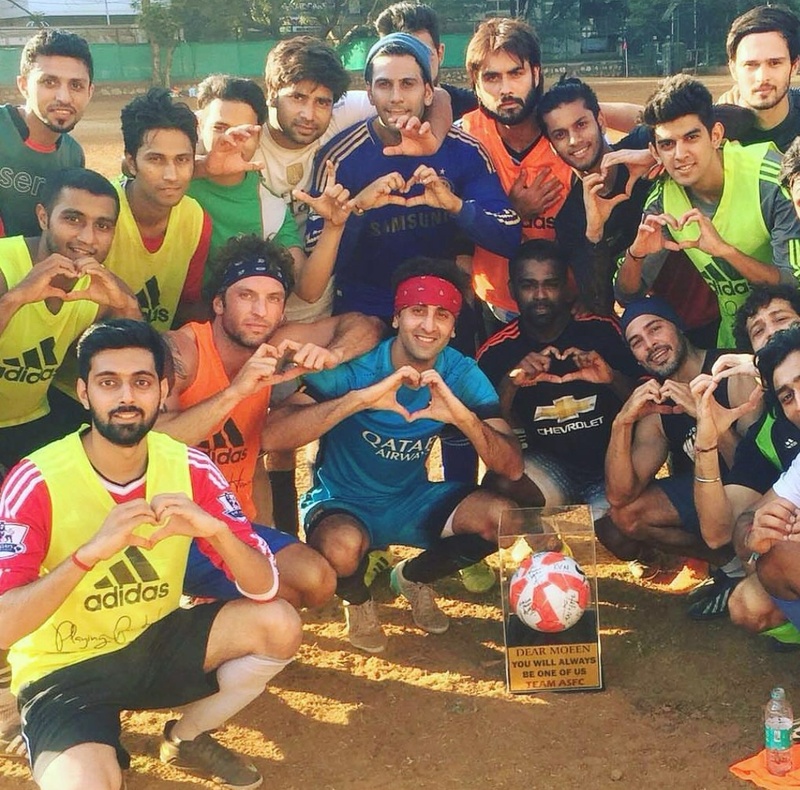 Additionally, Ranbir is the vice-captain of the All Stars Football Club- a charity-driven sports team comprising Bollywood actors. 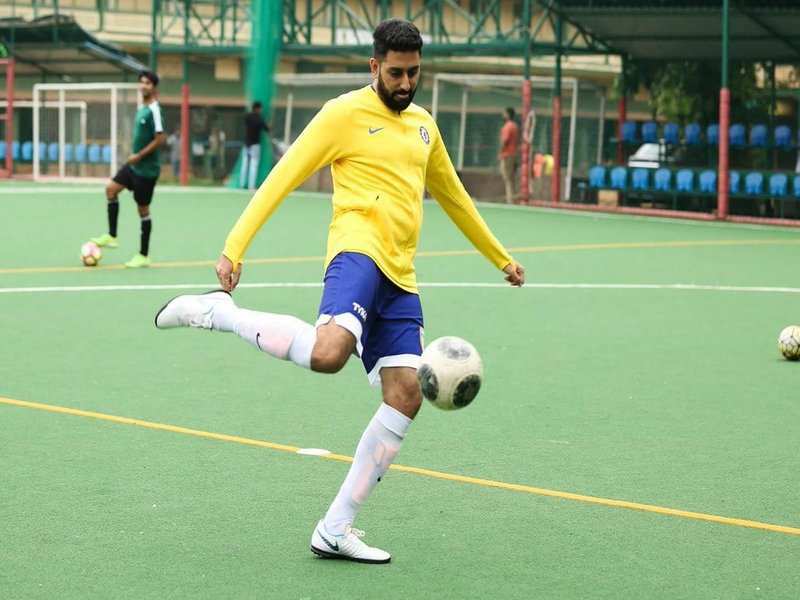 Junior Bachchan has always been known to love sports, particularly football (soccer). He has invested in and has been actively involved in the Chennaiyin Football Club of the Indian Super League. It’s no news that Deepika loves badminton. In fact, before she started her modelling and acting career, she used to actively play at state and national levels. And despite being a successful actor today, Deepika still loves badminton and plays occasionally. 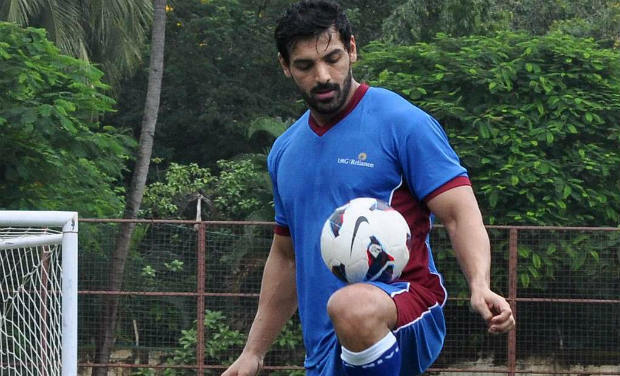 The action star is also a football lover and often engages in a game with his close friends and co-stars. He also owns the North East United FC (NEUFC) of the Indian Super League. Even before he was a superstar, Akshay dedicated himself to martial arts and became a name in the art earning a black belt and other honours. Apart from being mentor and trainer of Karate, he also enjoys kickboxing, swimming, and free-running (Parkour). Being all-rounded in such sports activities enables him to do his own stunts! The model-turned-actor loves to surf and often heads out to the sea to tread the waves on her surfing board. Kalki is known to love skiing and loves to explore the slopes of the Himalayas. 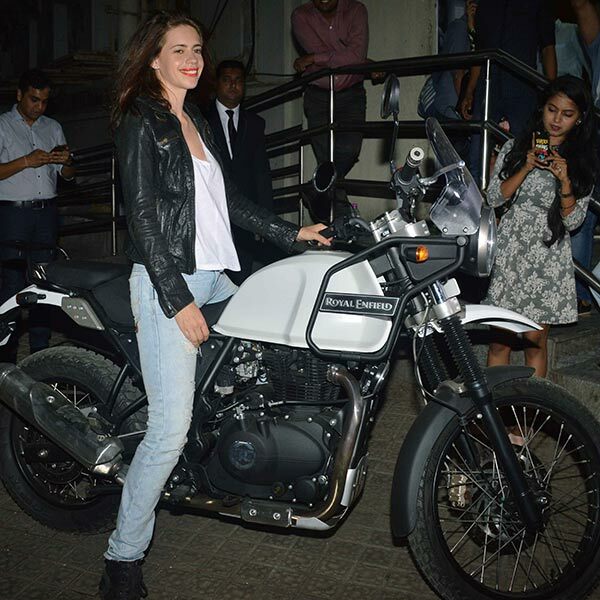 When she is not skiing, she loves off-roading on her Enfield that takes her to new routes and destinations. 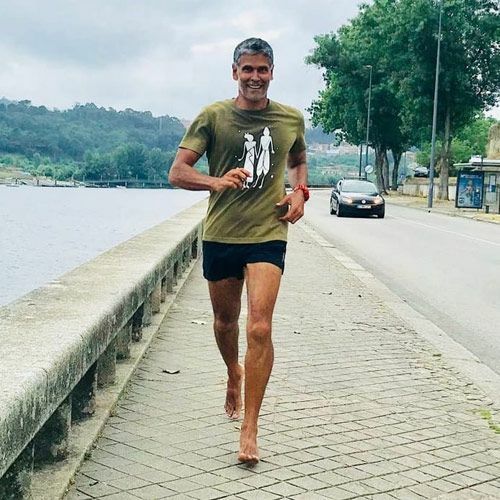 Marathon and Milind Soman are synonymous to each other. From being a fitness enthusiast to becoming an icon in barefoot running, this model-turned-actor and influencer has done it all. And all for the passion of fitness.